The Model 1522 pressure gauge features Type T 316L SST internal wetted components inside a polished 304 stainless steel case built to withstand corrosive media and atmospheres. 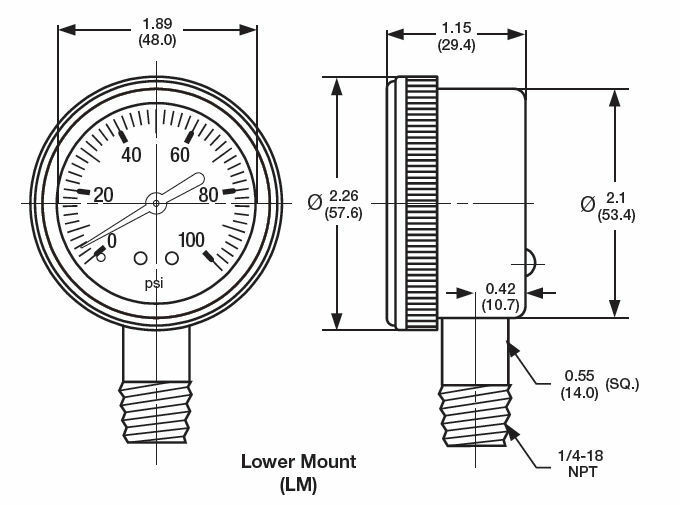 This Bourdon tube pressure gauge is ideally suited for industrial and specialty gas pressure applications. 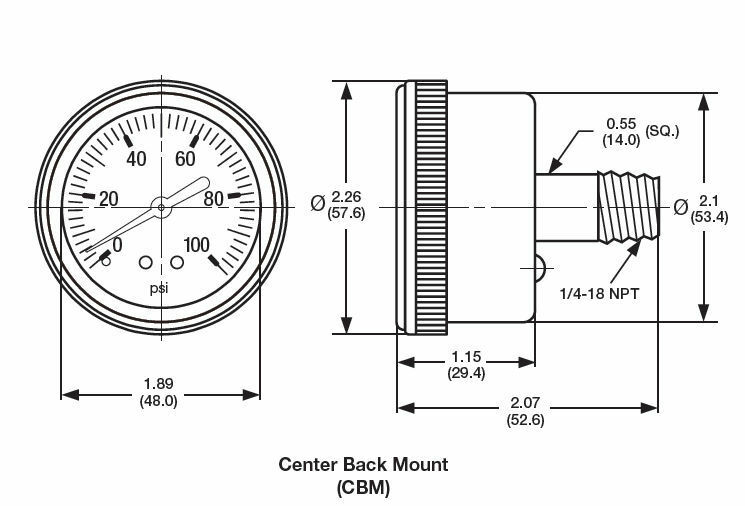 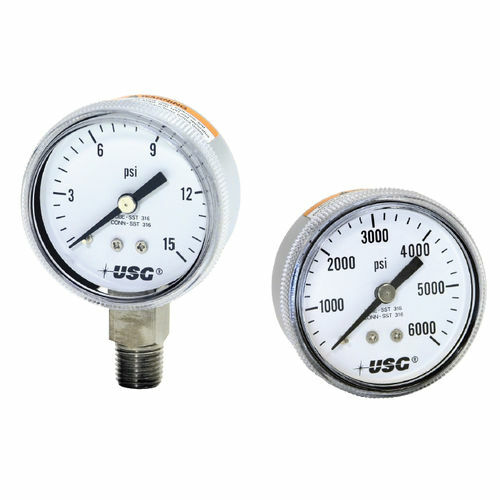 Optional ±1% accuracy (low pressure gauge), and ±2% accuracy (high pressure gauge) is available on gauges ordered in OEM quantities.